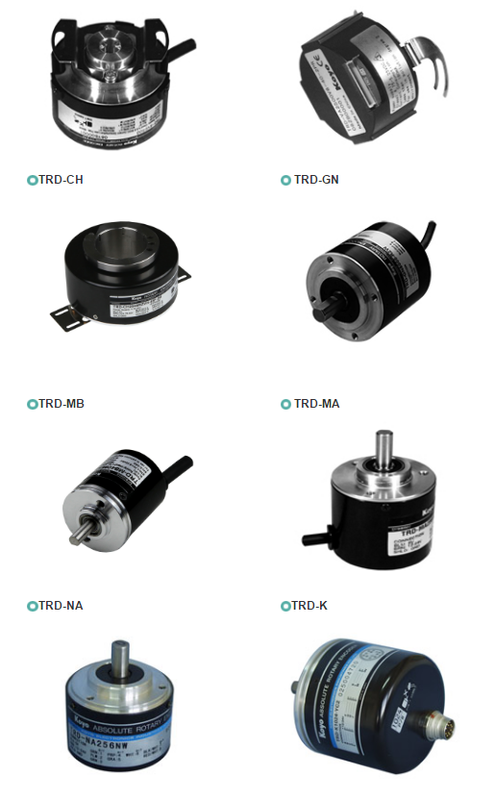 The high-precision technology of the Koyo Group is widely used in the production of rotary encoders. Under the strict environmental conditions, the slight differences are obvious. The rotary encoder is suitable for detecting angles and positions, such as machinery, conveying equipment, elevators. 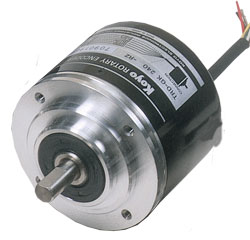 And servo motors, etc.